For all those who ever wondered how can we reuse the milk bottles , here we bring you the perfect milk bottle recycling ideas. Actually this post could prove to be useful for all those who buys milk everyday. 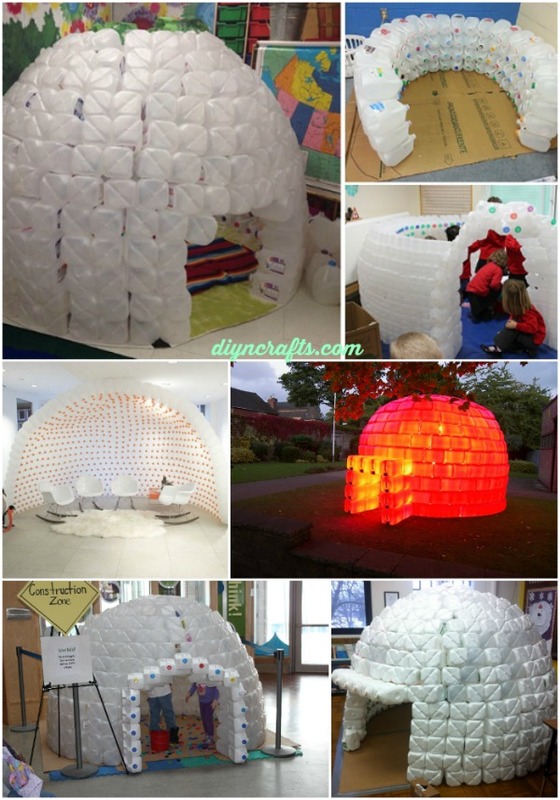 So next time before you discard the milk jug just find a little time to try one of these great ideas. Sometimes bookshelves prove to be a disaster when they aren't arranged well. So here is a perfect way to overcome this mess using milk jugs. If you are a garden lover this idea could be greatly useful. 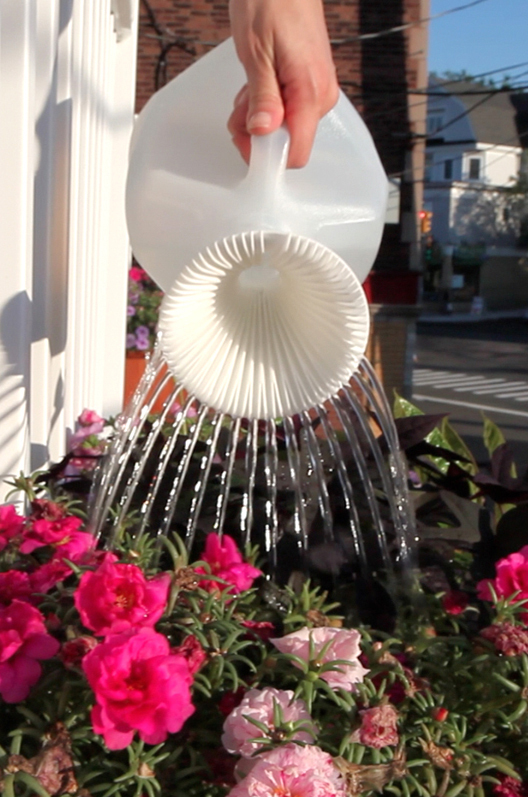 Fix a water sprout onto a milk jug and use it to water your flowering tiny plants daily.. Probably the easiest idea of all. 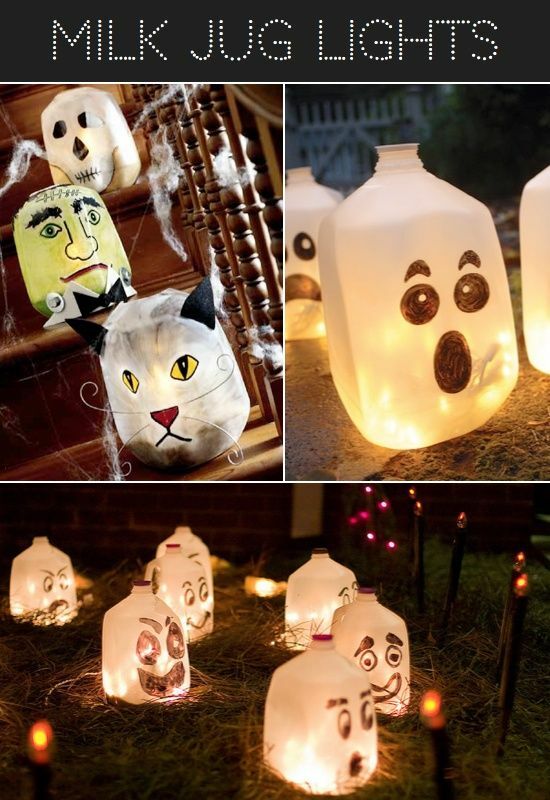 Just make some faces onto the plain side of milk jug , lighten them up and there you have your perfect halloween party. 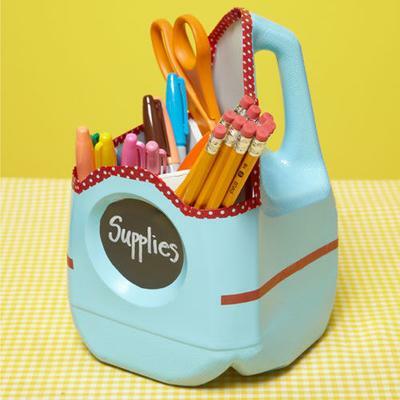 Milk Jugs are a perfect choice for organising your table supplies like pen pencil and other stationary.Just make partitions as per need and make use of it. 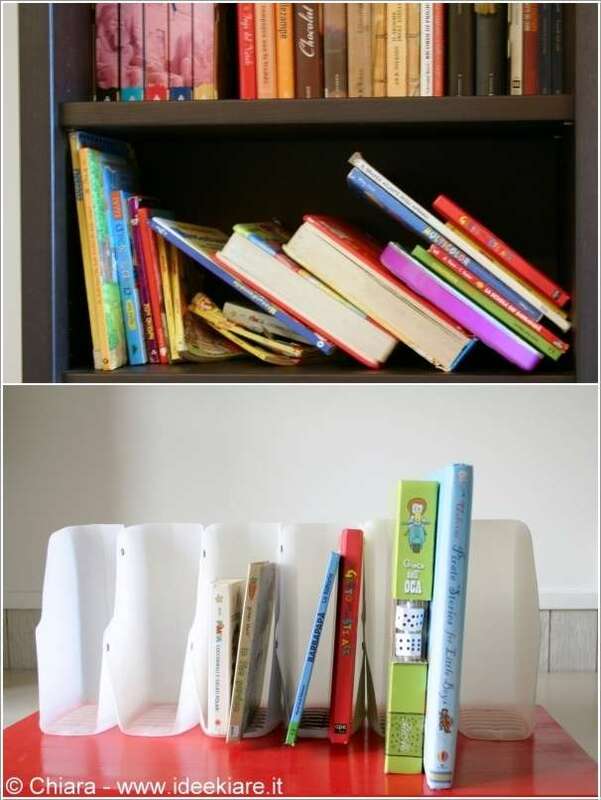 This could be a perfect fun filled project for your kids using recycled items.Find some time and work on it patiently for a beautiful output. 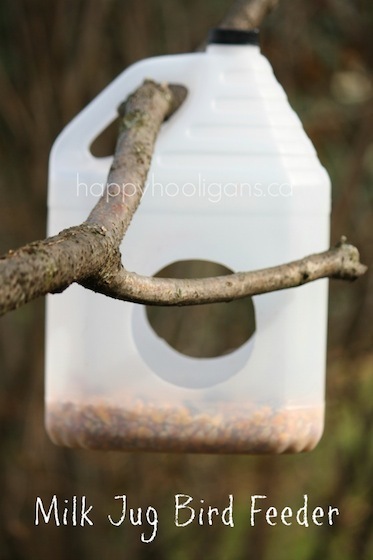 In a Milk jug make a small open space for a bird to enter and feed. To make it more attractive you can add colours on the outer surface. 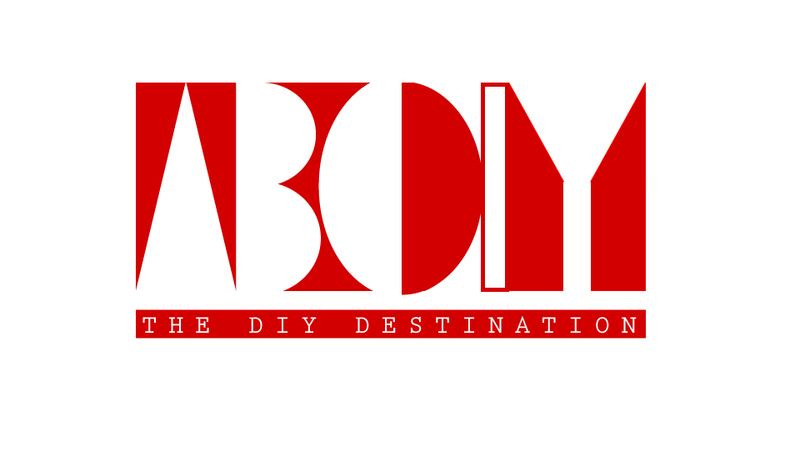 This is a very interesting project. 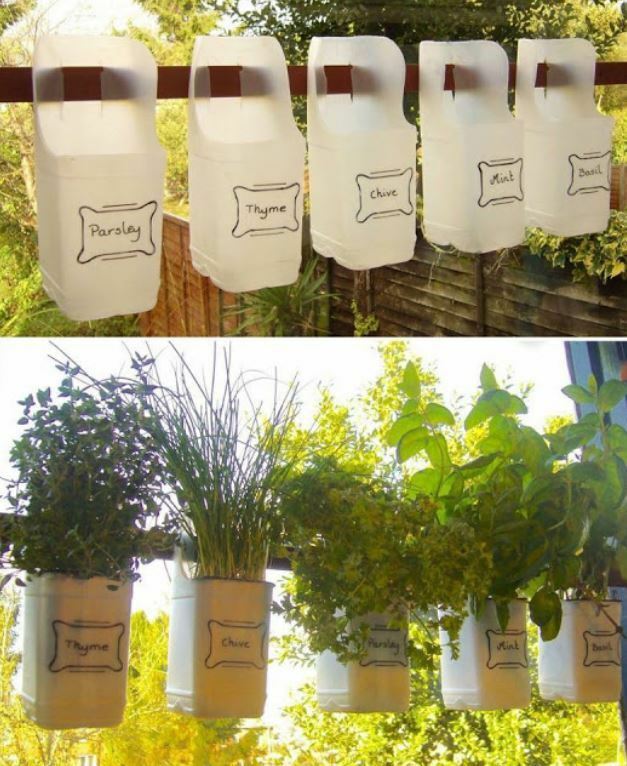 Hang few milk jugs on line and grow plants of your wish. This could be done even if there is not much space to garden like small flats.